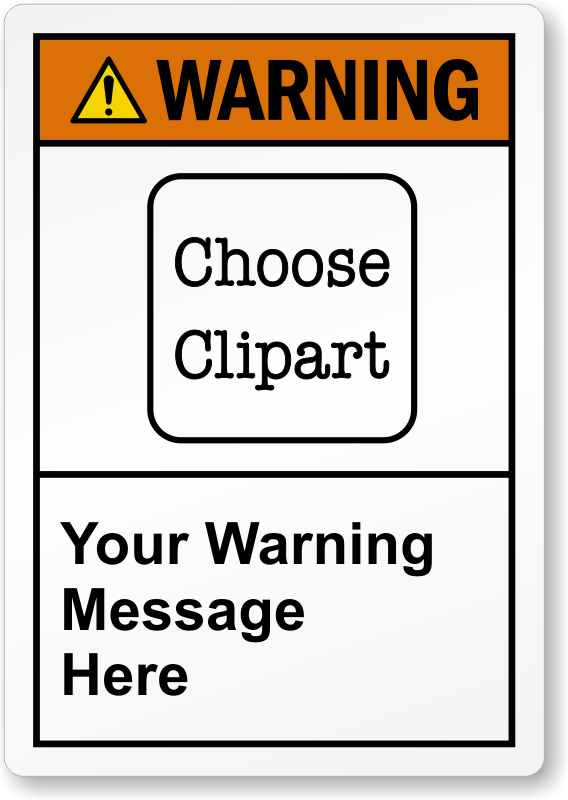 Make a greater impact with our Custom ANSI Warning Label. Label is tear-proof and resistant to moisture, fading, and abrasion. Choose from various material options. Customization option helps you choose a clipart and enter your own message. Exactly as ordered; quick delivery - thank you!